This acceptable use policy sets out the terms between you and us under which you may access our website www.selectscience.net (our site). This acceptable use policy applies to all users of, and visitors to, our site. 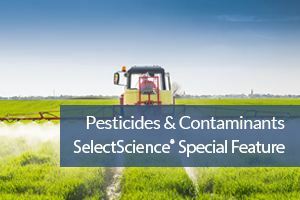 www.selectscience.net is a site operated by SelectScience Limited (we or us). We are registered in England and Wales under company number 3597730 and we have our registered office at The Old Boardroom, Collett Road, Ware, Herts, SG12 7LR, England. Our main trading address is Science House, Church Farm Business Park, Corston, Bath, BA2 9AP, England. Our VAT number is 713563055.